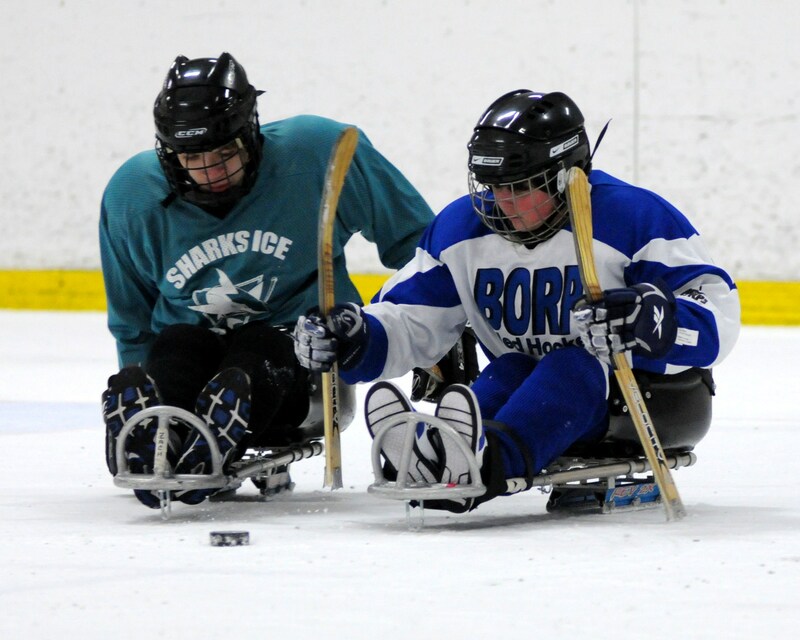 On February 4th, 2012, the Bay Area Outreach and Recreation Program (BORP) will host the 9th ANNUAL BORP POKER SLAM to support BORP’s Power Soccer athletes. We are looking forward to an exciting “No Limit Texas Hold’ Em” tournament, just as you’ve seen on television (ok, maybe similar!). This fun-filled event will be held at Scott’s Seafood Restaurant in Oakland from 5:30pm -11:00pm. No experience is necessary to play. BORP is a non-profit organization that provides sports and recreation programs for youths and adults with physical disabilities. Since 1988, BORP has introduced hundreds of people who use power wheelchairs to the exciting, ever growing sport of Power Soccer. Our goal is to raise enough funds through this event to enable all our players, age 9-42 years, many of whom are low income, to be able to travel and fully participate in all competitions, including a national level tournament held in June. making a donation of prizes, raffle or silent auction items. contacting your friends to play and/or helping spread the word about the Poker Slam. Flier attached. This past weekend marked a milestone in the Bay Area as the BORP Youth Sled Hockey Program held their first games in Oakland. The games were part of the Jordan Kocian Memorial Hockey Tournament which included over 20 additional able-bodied teams from around the Bay Area. 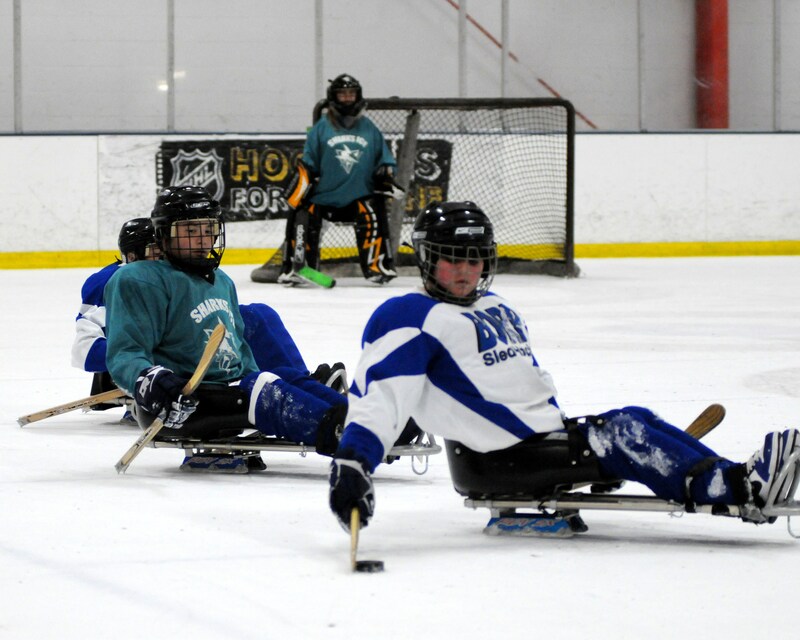 Three Sled Hockey games were played during the event marking the first time competitive sled hockey took place within the area. BORP’s Sled Hockey Program has been in existence for two years and up until now, has not been able to get games scheduled. Keep your eyes open for more games in the near future. Thank you to all that made this possible.